OPPO Digital has announced via a Twitter post and webpage they will no longer be manufacturing new products: that means no more 4k Blu-ray players, Hi-Fi audio headphones or speakers will be produced. “As our latest 4K UHD players reach the pinnacle of their performance, it is time to say goodbye,” said OPPO. The company gave no other reason for the change in business. OPPO equipment has been lauded by audio and videophiles as superior to other brands like Samsung and Sony, so the announcement came as a shock to owners who expressed their disappointment on Twitter. “No no no I do not accept,” said Twitter user @palmer4Cy. “Time for me to drive to Menlo Park with my boombox to show how much I love you guys,” said @JasonAg. Although the company will cease to manufacture new products, their customer support will continue for existing OPPO Digital products and repair service will remain available. Firmware upgrades will also still be issued as warranted. If you had your heart set on an OPPO it’s not too late to grab an Ultra HD Blu-ray player on their website or on Amazon. 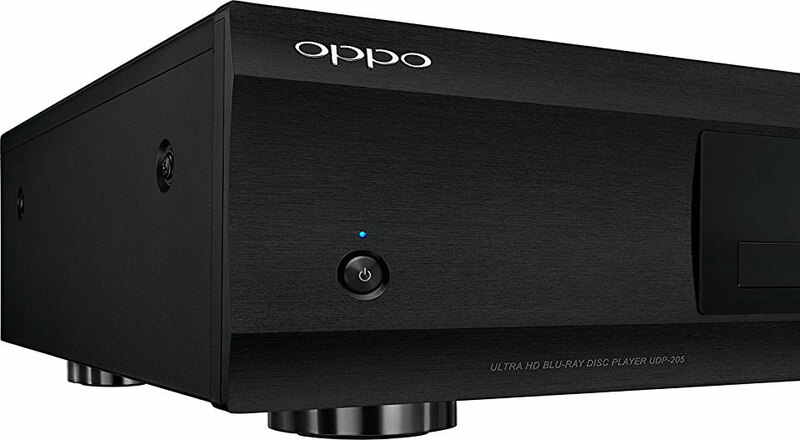 OPPO’s current players, the UDP-205 and UDP-203, sell for $1,299 and $549, respectively. 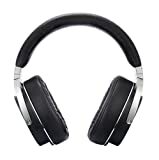 Two pairs of headphones are still available on OppoDigital.com, including the PM-3 ($399) and PM-1 ($1,099), as well as the $299 Sonica Wi-Fi speaker. “It has been 14 years since we established OPPO Digital in the United States. As our latest 4K UHD players reach the pinnacle of their performance, it is time to say goodbye.” said OPPO.